Within minutes per training, you will know how to use all the basic functionalities, additional tools, and even how to manage Teams. 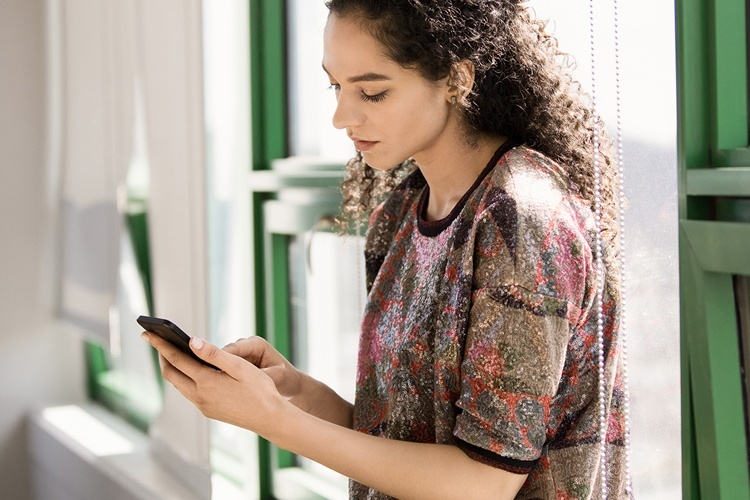 With continuously added content you will master the tools and processes you are already using and get to know functions which could help you work more efficiently. Hey! Are you a first line worker with regular customer contact or in a position to represent your company? Than you could probably use some help in managing the workday and staying up-to-date with colleagues. 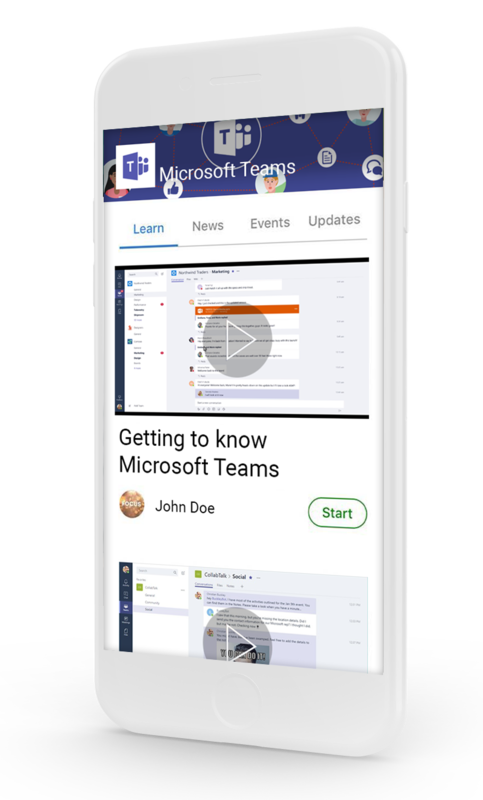 Microsoft Teams is a chat-based programme to help people like you to embrace flexibility and work mobile in the cloud. Each training consists of a short informative video, showing you how to use a specific part of Teams, followed by a summary of the steps taken for easy review. A simple task is given to apply the given information in practice, making sure you’ll feel confident about using your new skills. You are in control of what you will learn whenever you need it. 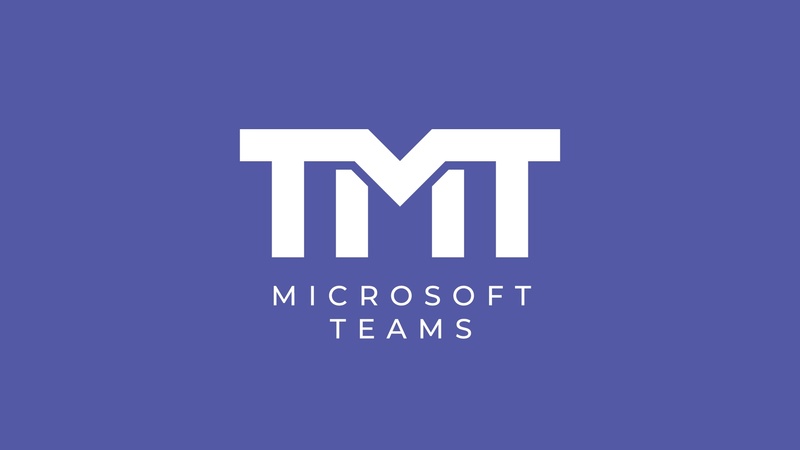 Making sure you’ll get the most out of Microsoft Teams and out of your workday. The videos in each training will take around two minutes. Each video focuses on one specific subject. So you will only get the information you need. You can interact and share tips with your colleagues within the platform.